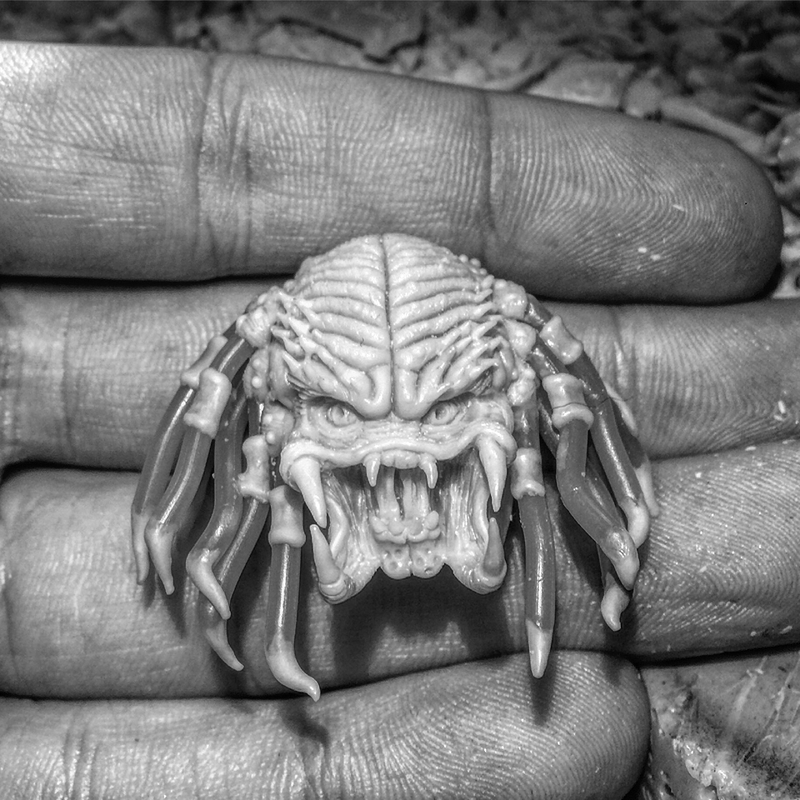 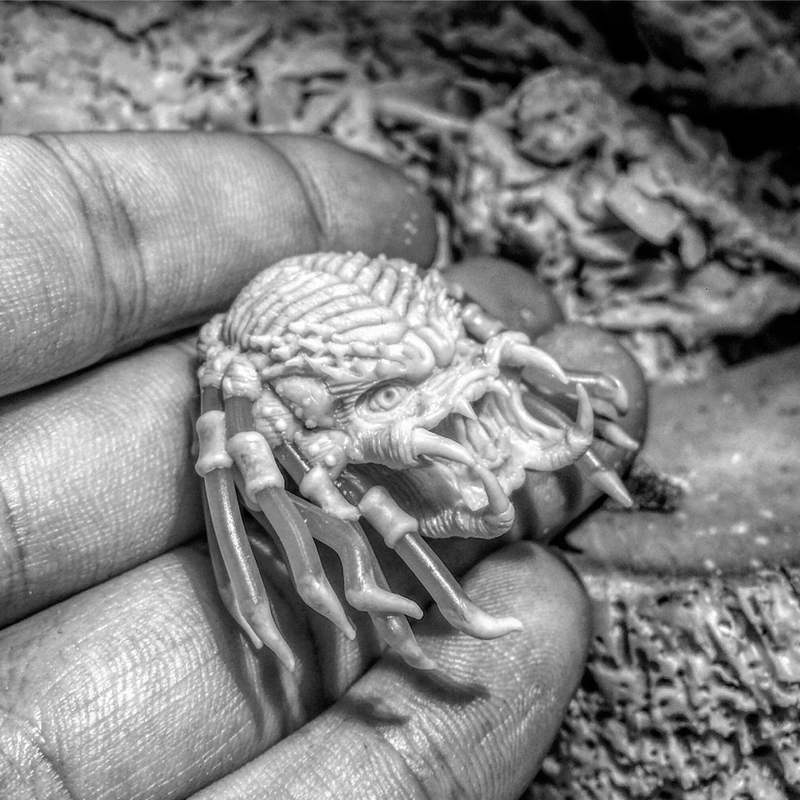 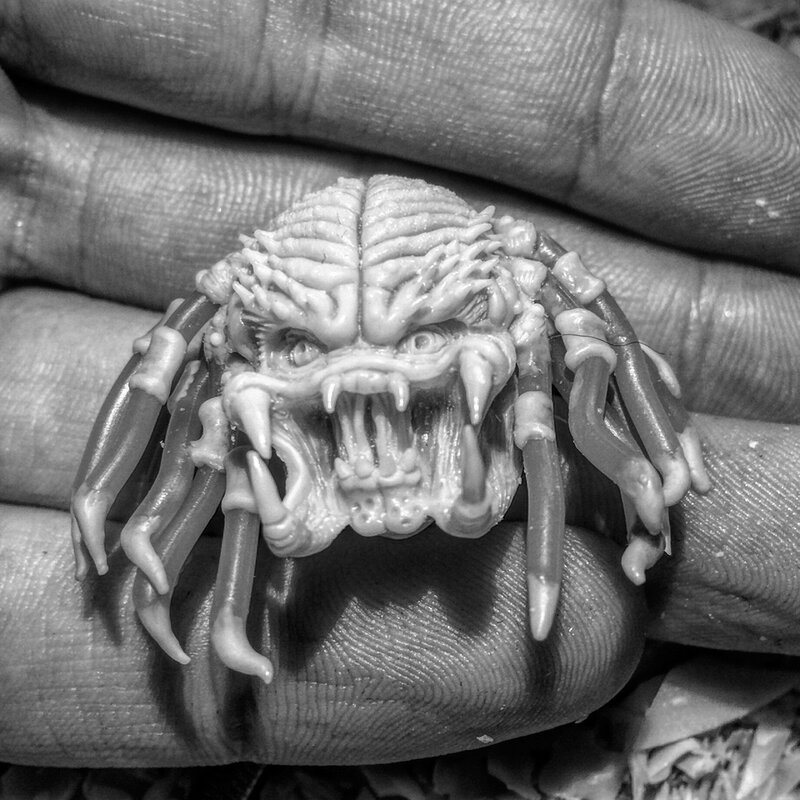 this is one of my wax modelling, dedicated to predator. 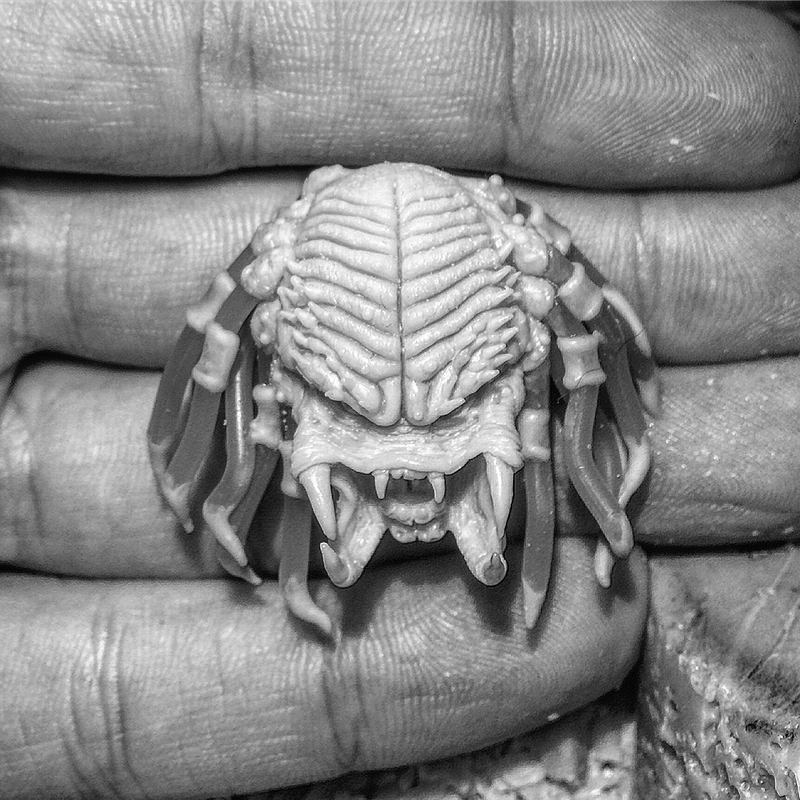 I create jewels for my brand ARMADA ART. 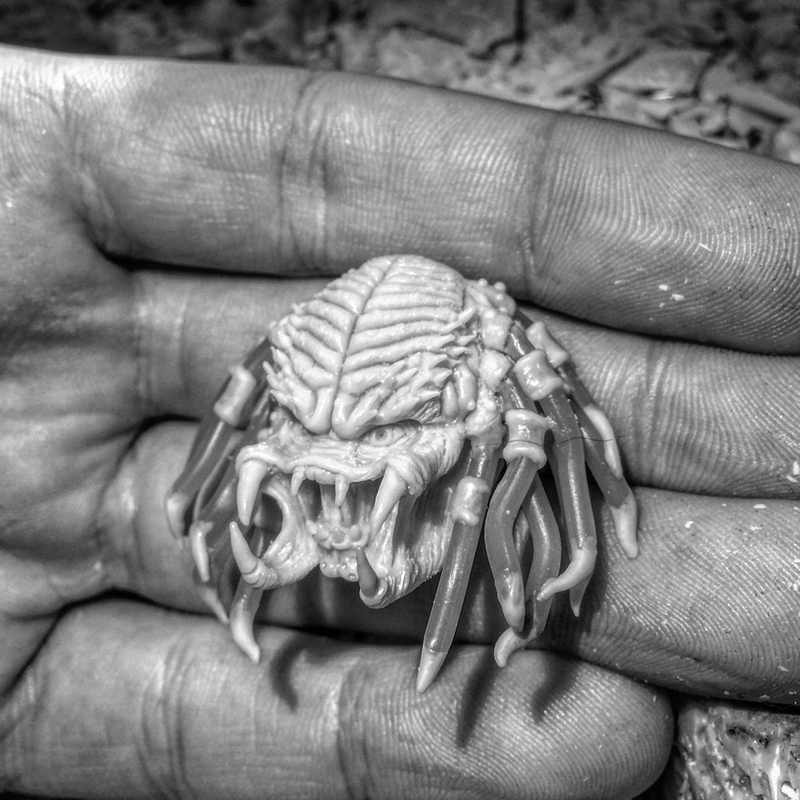 Great work, I can't imagine getting so much detail into something so small!